Hull City manager Nigel Adkins believes there is a “strong possibility” that Tommy Elphick will be recalled from his loan spell in January as Aston Villa have an injury crisis in defence. Axel Tuanzebe is currently sidelined and James Bree has been forced to play as a makeshift centre-back. With James Chester the only fit and available defender for Villa, they could bring back Tommy Elphick after his fine form on loan at the KCOM Stadium. Adkins said to Hull Live: “It’s a big shame if it is (his last game against Leeds) but we’ll have to wait and see. From my point of view, he’s done great for us and his form has probably alerted Aston Villa to the situation because he was out of there. Despite Villa being short on cover at centre-back, Elphick was loaned out to Hull at the start of the season. He’s gone on to make 18 Championship appearances for the Tigers, scoring and creating two goals. The 31-year-old has been in fine form for Hull and could be on his way back to Villa Park as a result. Elphick struggled at Villa and eventually lost his place under Steve Bruce, but Dean Smith looks keen to see if he can be an asset in the second-half of the season. Recruiting a centre-back was a priority, with the club attempting to sign James Collins while being linked with Gary Cahill & Ethan Ampadu. 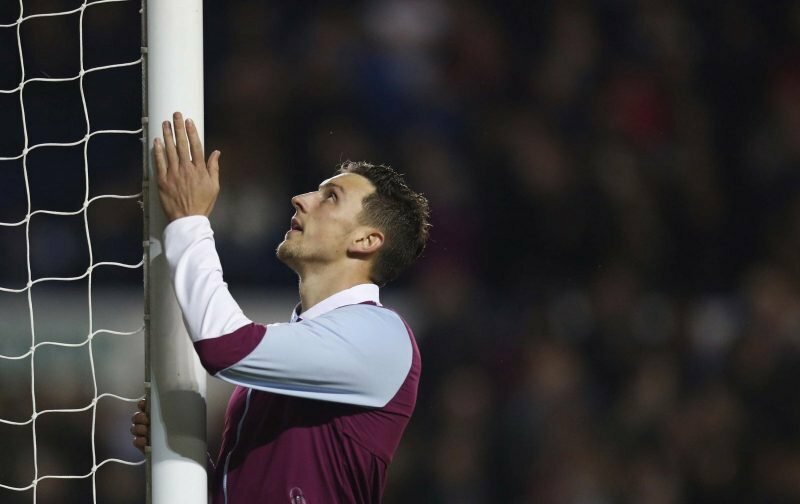 He may have struggled previously, but Elphick has looked assured at Hull and will have a point to prove at Villa Park if he does return.